The Tim Robbins-isn't-a-registered-voter saga continues. 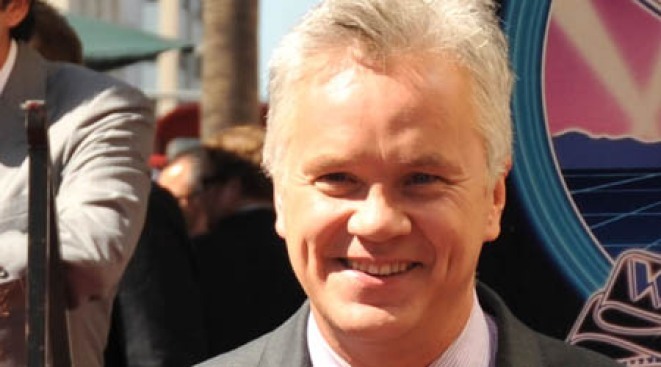 Are you following the Tim Robbins election day controversaga? And if you are, can you explain it to us? The President is in town today! No, not that president, silly. The other one. It's a classic Park Slope clash: The dulcet sounds of children playing vs. music cranked as loud as you wanna. Of course you realize this means war. The city's got bills to pay - you can figure out what to do with your own damn leaves. The MTA needs money. Where are they going to find it? They want your firstborn, your 401k (if there's anything left in there, otherwise don't bother), and the other half of that sandwich you're eating. Thanks. …& ICYMI: We don't even know what to do with this one. Keith Olbermann didn't vote, a fact that resulted in The View producers almost needing to get out the taser.